These starters offer both great styling and increased performance, providing 15% greater torque than the stock replacement starter. 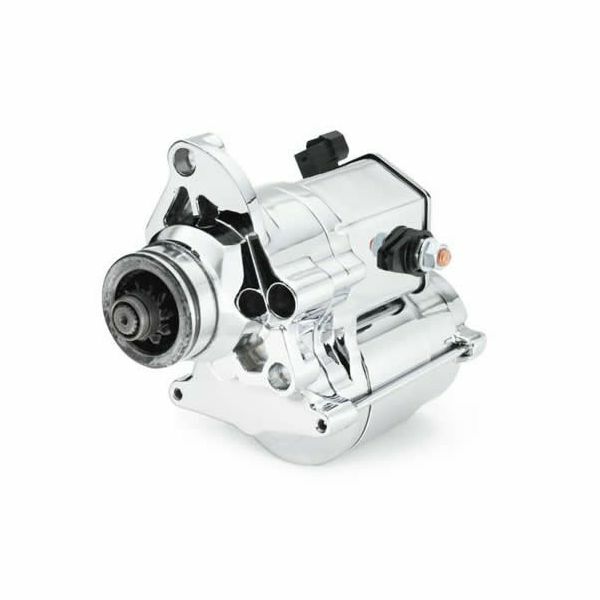 Engineered and tested by Harley-Davidson® from the ground up, these starters offer unparalleled reliability and durability. 31621-06A fits '06-later Dyna® (except ABS equipped models) and '07-later Softail®, Touring and Trike models.